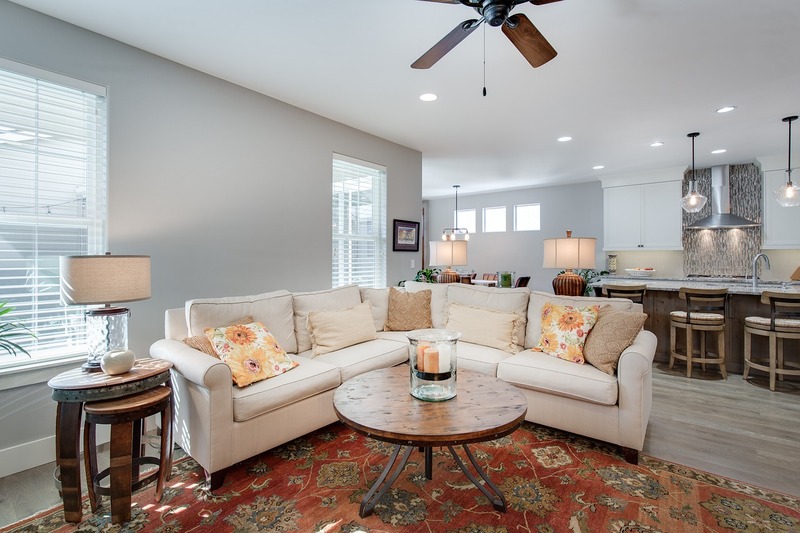 If you are in the process of purchasing a for your living room then you will undoubtedly have a lot of different factors you need to take into account. 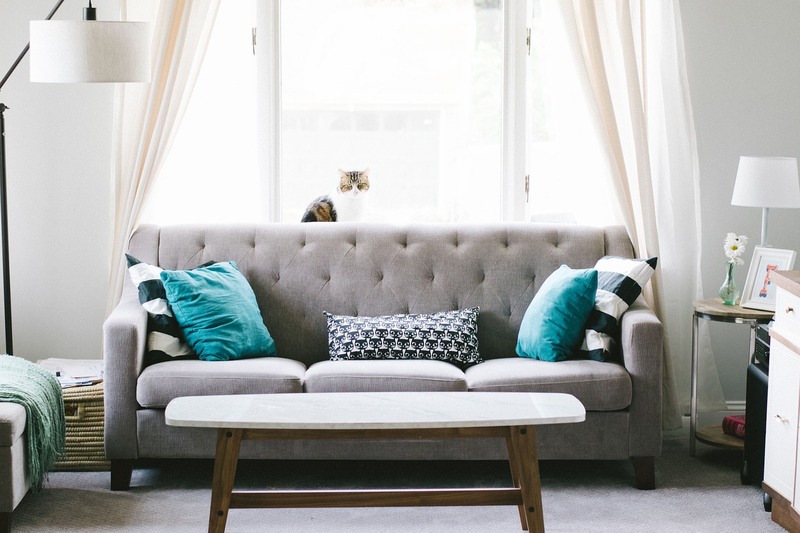 You need to ensure you buy a sofa that fits into your budget. 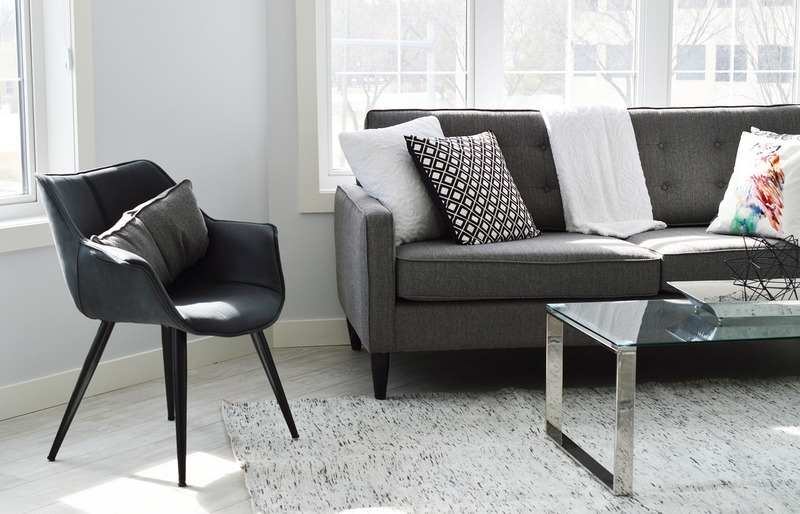 You must find a sofa that is big enough to accommodate the number of people in your home, but not too big whereby it takes over the entire room. You need a sofa that is made from quality material and is comfortable to sit on. And you also need to consider the style and the colours utilised to ensure they match in with the style of your living room at present. To give you a helping hand on getting contemporary living, read on to discover more about some stunning sofa trends. Never has been keeping it simple been so desirable – until now. If you wish to create a modern and elegant living room then don’t over complicate your sofa choice. Go for a standard rectangular sofa with a plush appearance. Keep to one block colour when emulating this trend and don’t be afraid of conservative shades, such as ivory or light grey. If you were to pick a pattern then you make the look too busy and minimalism is certainly not achieved. Aside from being a trend that is good for the contemporary and elegant home, this is also a good option if you have stylish and modern patterned vinyl flooring. It is also ideal for bachelor pads whereby minimalistic furniture pieces lie at the very core of the design. If you don’t want to keep it conservative and instead wish to add a bright pop of colour, lime is a great choice! This zesty colour will add a wealth of energy, excitement and personality to your living room. Furthermore, because the choice of sofa is so bold, you only need to keep accessories minimal – one dominating piece of contemporary wall art would work well. Take a trip back in time to the magical eras that came before you with a vintage sofa. Vintage interior design will never go out of fashion. The periods have already been and gone and thus emulating the styles of yesteryear is always a great way to create a beautiful and captivating home style. This year the Chesterfield sofa seems to be having a comeback. This sofa is timeless and brings a wealth of luxuriousness and glamour to any living room. It is the deep buttoning and upholstery pins that truly make this style of sofa special; giving it an old school and lavish appearance. And finally, if you do want to go for patterned designer sofas then the pattern to go for this year is striped. The great thing about a striped sofa is the fact that it is timeless; stripes are never going to go out of fashion. If you want to play towards the summer feel at present then why not go for a navy blue and cream striped sofa? This will give your home a real coastal and beach hut feel. Beautiful! "3 Myths about selling a House you shouldn’t believe"
"Ladies and Gents Mercure Afternoon Tea"